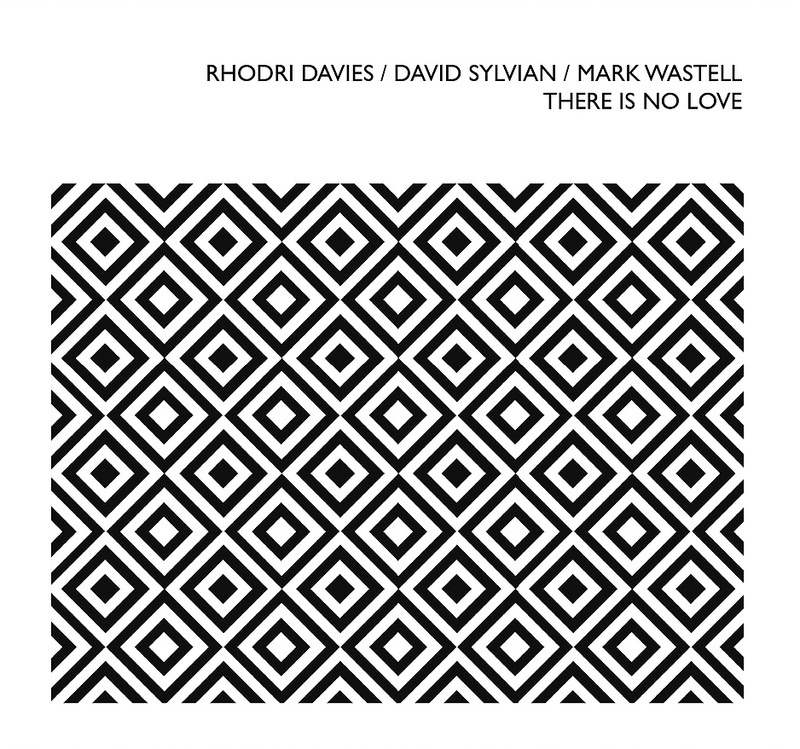 Rhodri Davies, David Sylvian and Mark Wastell are to release the There Is No Love CD on 31st May 2017. It will be the debut release on the new Confront Core Series imprint. Pre-orders are now being accepted. Factory press CD in printed double panel Ekopack cardboard sleeve. Voice recorded by David Sylvian, Los Angeles, USA, 2014. Instrumental parts recorded by Rupert Clervaux at Studio 3, London, 18th February 2017. Additional contribution from Toshimaru Nakamura (no-input mixer) recorded by Steve Bates and David Sylvian, Montreal, Canada, 2012. Tubular bell and concert bass drum recorded by Matthew Sansom, Surrey University, 2006. Original text by Bernard Marie Koltès. Compositional structure by Mark Wastell. Mixed and mastered by Rupert Clervaux. Special thanks to Harry Smith who mastered an earlier version of David Sylvian's vocal track for the concert at Cafe Oto. Click here to pre-order There Is No Love. Click here for the David Sylvian news archive.